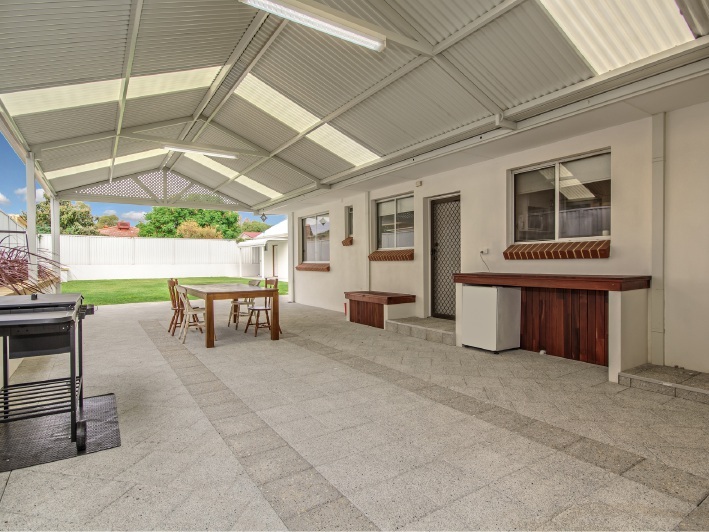 SHELTER your caravan or boat beneath a extra high Colorbond, hardstand parking bay in front of this immaculate Waikiki home. 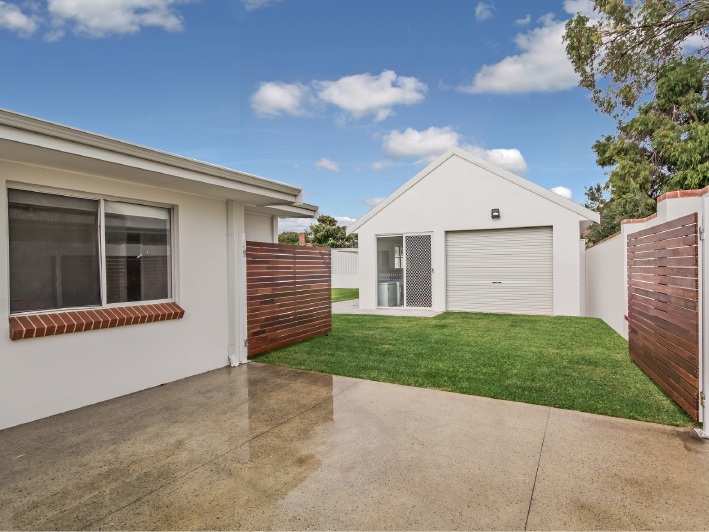 The 809sq m block is a short walk from the beach and from Warnbro Sports Complex and has a double carport, a granny flat and a recently renovated, three-bedroom house, surrounded by reticulated, landscaped gardens. 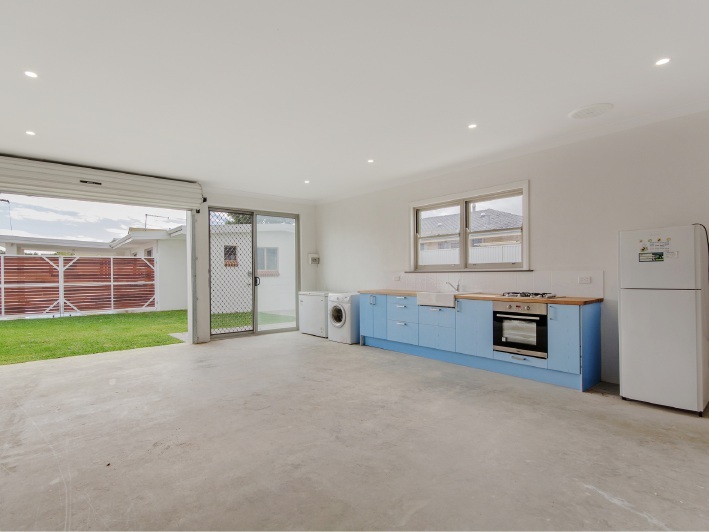 A workshop at the rear of the block makes the perfect, self-contained granny flat with spacious studio-style floor plan, roller door access, loft storage, bathroom and a full-sized kitchen, all easily accessible from the front yard by a large gate. 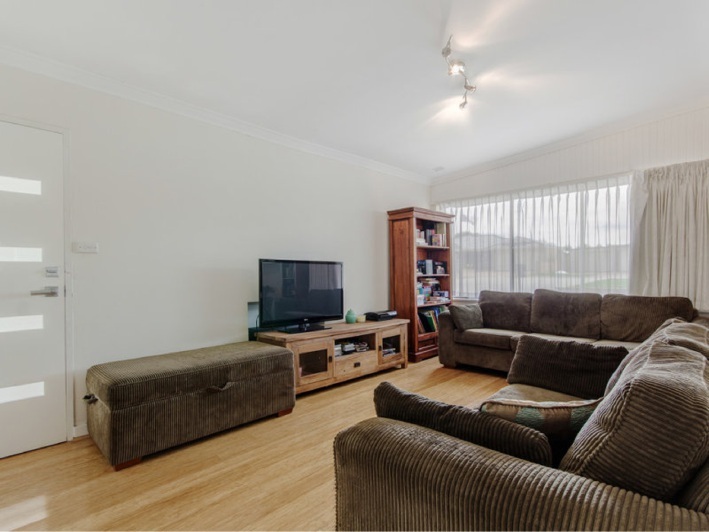 The neutrally coloured main residence contains bamboo flooring, modern lighting and a fresh, open-floor plan with plenty of versatile living space. 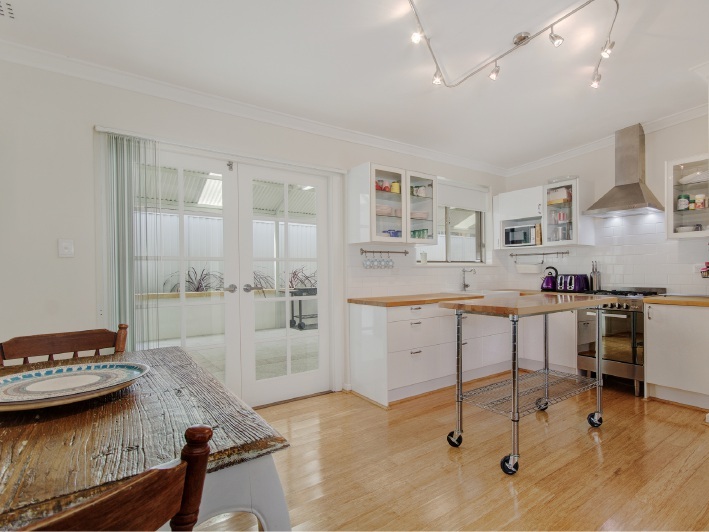 Along with a formal living room there is spacious kitchen with casual dining area, timber benchtops, stainless steel appliances and outside access via french doors. 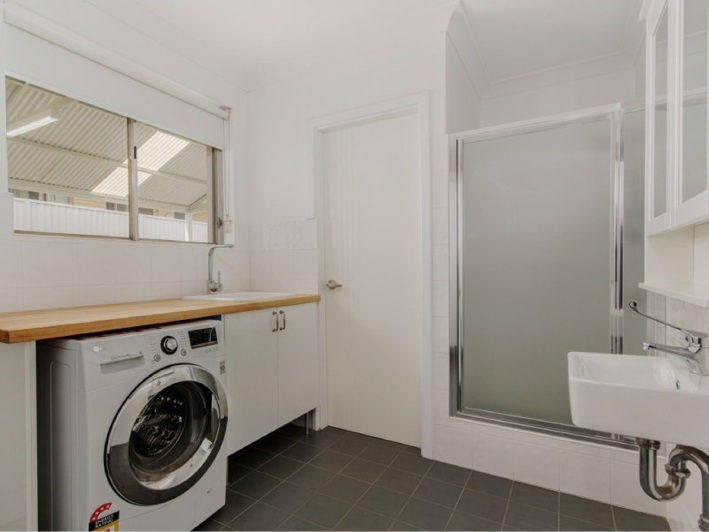 Beside the modern laundry, which has been renovated to include a shower-recess, linen cupboards and a toilet, is a large bedroom. 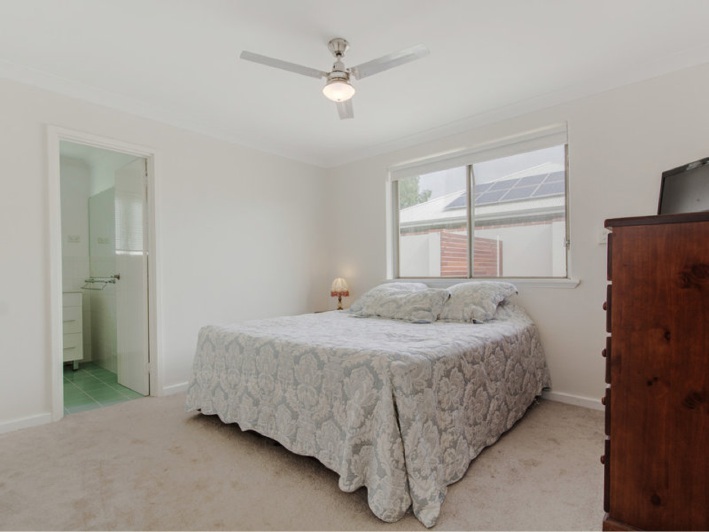 A further two bedrooms have semi-ensuite access to the glossy main bathroom. Outside is an extensive alfresco area beneath a new gabled patio, which runs the length of the home, perfect for entertaining on a large scale. The patio overlooks the spacious, low-maintenance backyard which has established garden beds and plenty of space for a pool in the future as well.